Developing Student Leaders has raised $ 618 from 8 gifts! Leaders take their first leap at OSU. 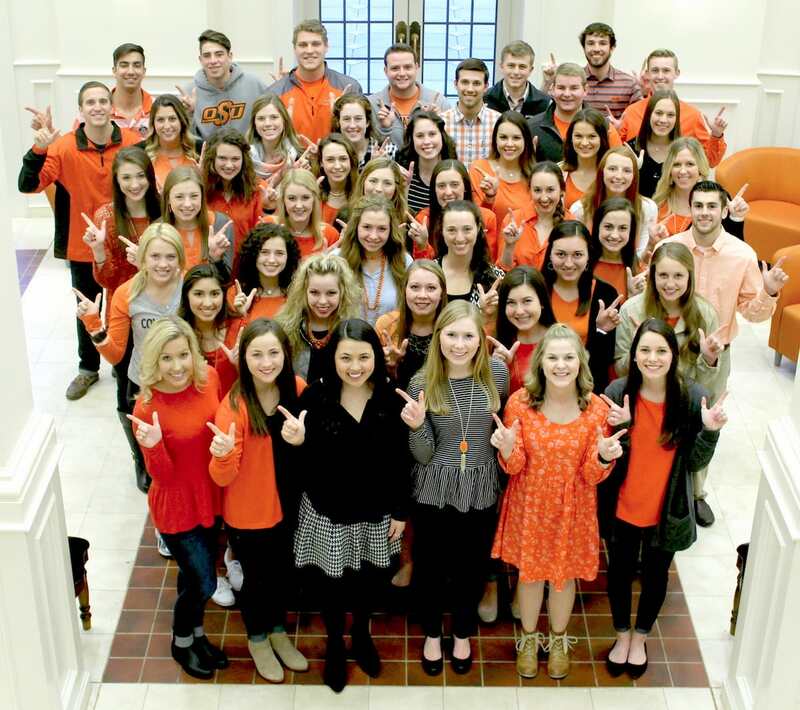 Developing leadership skills is a hallmark of the OSU student experience. Whether at home in their residence halls and Greek chapters or abroad gaining global knowledge, the OSU student is preparing to become our leader of tomorrow. As all leaders do, our students need champions cheering them on as they learn, grow and navigate their way through college. Your gift during Give Orange lifts up our future leaders by investing in them and providing them with opportunities that foster growth. Here are just a handful of programs that help create tomorrow's leaders, today.